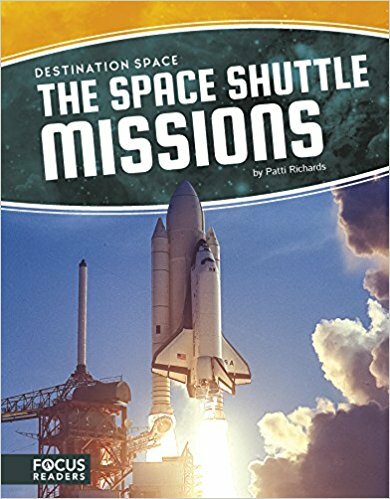 Explores the quest to develop the Space Shuttle, the first reusable space crafts. Through engaging text, photos and infographics help readers learn about this important advancement in space exploration and the people and technology that made it possible. Grades 5-9. 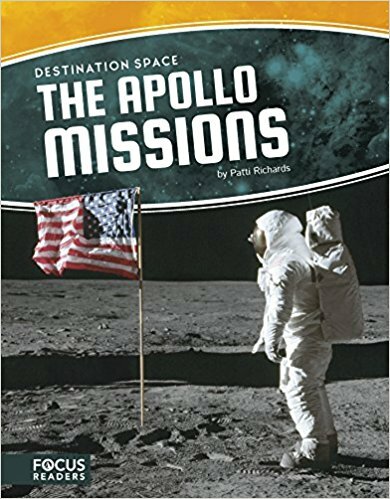 Explores the Great Space Race, and the United States quest to be the first country to land on the moon. Through engaging text, vibrant photos and infographics, readers learn about this important advancement in exploring space and the people and technology that made it possible. Grades 5-9. 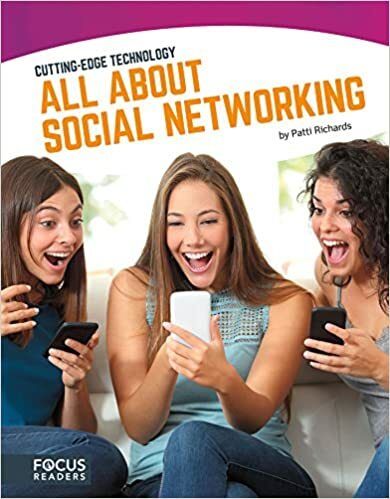 Explores the fascinating world of social networking. With colorful spreads featuring fun facts, sidebars, and a “”How It Works”” feature, the book provides an inspiring look at this exciting technology. Grades 3 -7. Two sisters head out into the snow to make snow angels and snow pie! 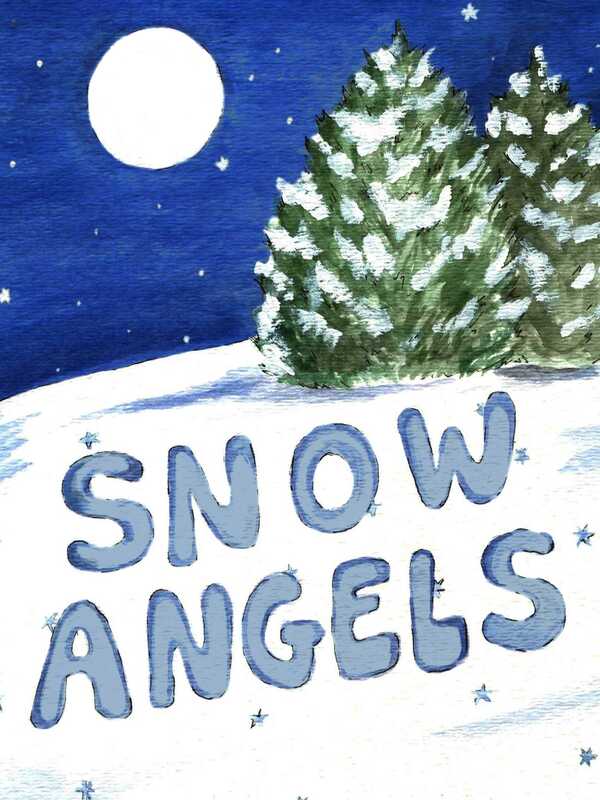 But when they go to bed, the snow angel sisters come to life and have a moonlit adventure all their own. Ages 4-7. CAPTAIN PETE AND TWEET! (Amazon Rapids, October 2016) Download at Amazon Rapids ! THE GATEKEEPER (Amazon Rapids, February 2017) Download at Amazon Rapids! Looking forward to perfecting my imperfectabilities! Congrats on your new blog! Your advice to re-visit your writing goals every once in awhile, is well grounded. Our goals need to evolve, just like our experiences evolve. But knowing what the driving force behind their formation was, can be very helpful in reminding us of what we have been looking for. Many times our difficulty with defining our goals comes from a lack of specificity. Some other ways to clarify our goals is to ask: What will make you feel like you have arrived at your goal? 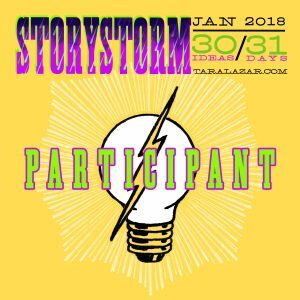 What does meeting your goal “look like”? What will you have, that you did not have when you set that goal? The more specific we can be, the more likely we are to meet our goals – and recognize it when that happens! Thanks Sandy! So glad you stopped by!